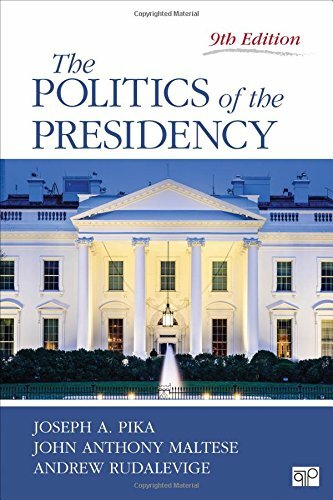 The Politics of the Presidency maintains a balance between historical context and contemporary scholarship on the executive branch, providing a solid foundation for any presidency course. 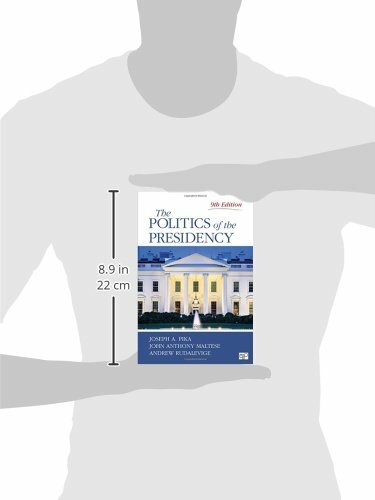 Get the most up-to-date coverage and analysis in this comprehensive and accessible text. Authors Joseph A. Pika and John Anthony Maltese are joined for the Ninth Edition by noted scholar Andrew Rudalevige as they present a thorough analysis of the change and continuity in the presidency during Barack Obama′s two terms in an entrenched partisan environment, discuss the competitive setting for the upcoming 2016 election, and look at the challenges and opportunities a new president will soon face.